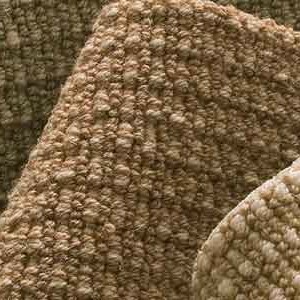 The most widely used floor covering in homes today is carpet. 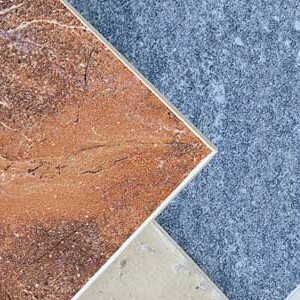 Why choose ceramic and porcelain tile for your home? Ceramic and porcelain tiles are versatile, durable and stylish. 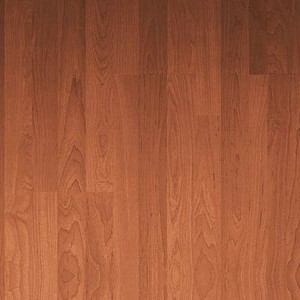 Hardwood floors offer warmth and enhance the look of your rooms while increasing the value of your home. One of the most economical choices in flooring, vinyl & LVT floors are available in an almost endless variety of colors and patterns. Serving the area’s finest flooring since 1981. Our staff offers many years of real-world flooring experience and knowledge not often found in the large national chain stores. Because we are locally-owned and operated, we want to help you make the right flooring and installation decisions for your home and ensure your satisfaction for years to come. 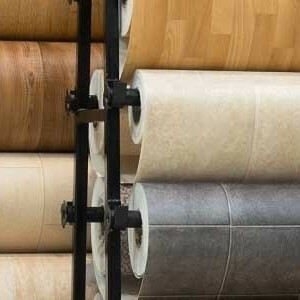 T&D Interiors only provides top-notch quality flooring and installation to make your home or business beautiful. T&D Interiors, Inc. is a flooring business that has been servicing Lima, Ohio since 1981. T&D offers a wide variety of flooring products including carpet, ceramic & porcelain tile, hardwood, laminate and vinyl & LVT. You can expect satisfaction when choosing T&D Interiors for all your flooring needs. We hope you find valuable information you’ve been looking for here – if not, please don’t hesitate to contact us with any questions. Thank you for visiting our website! Use our virtual showroom to come in and see our wide variety of products and let us assist you in giving your home or business a new beautiful look.